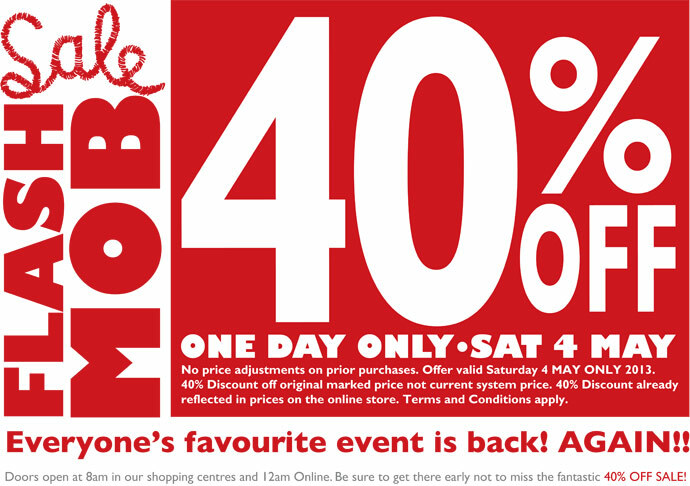 In case you missed it, Naartjie is having a flash mob sale tomorrow (Saturday 4 May) in stores from 9am, and online from 12am (in case you’re up at that time feeding/winding/back from a night out etc). You can get great clothes and accessories for less 40%, which is a pretty great saving. Are these freaky, or simply beautiful?